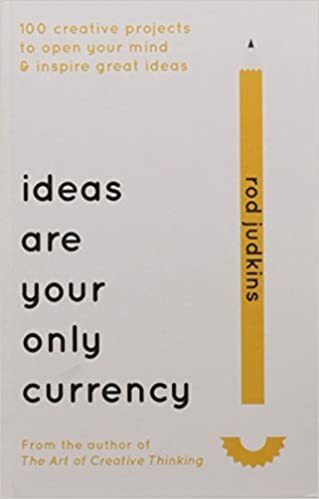 check Ideas are Your Only Currency | user's Blog! Future-proofing for Thinkers. ‘What skills and abilities will a student need to prosper in five, ten, or fifteen years’ time?’ In a world of change, where skills become out of date quickly, it is ideas that last. We all need to be prepared for a world that is fluid, global and interdisciplinary. Distinctions between specialties will blur and overlap. Change is happening at electrifying speed. In this vortex there are no maps.